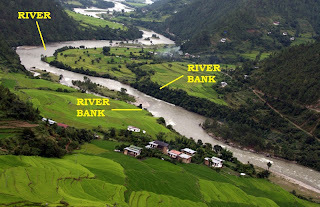 River bank vegetation consists of the plants that grow at the sides of rivers, for example, poplar trees, blackberry bushes and reeds. A wide variety of plants grow on river banks because the soil is very fertile. River banks are often used for farming. River banks. Photo by Sonam Norbu. Poplar Trees. Photo fron Weeds in lawn. 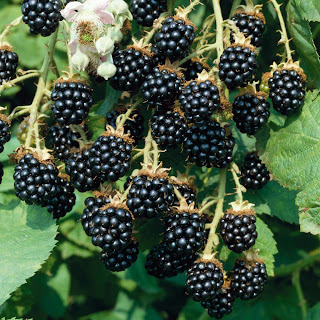 Blackberry bushes. Photo from Thompson and Morgan.